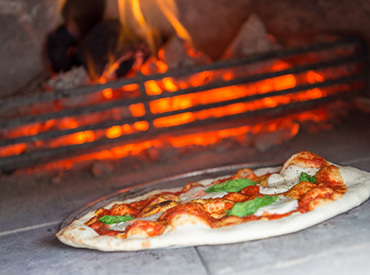 The natural choice for your wood burning appliance. 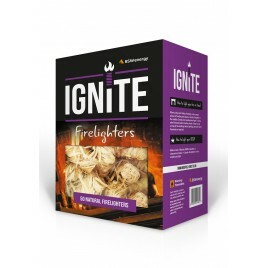 Ignite natural firelighters are made from renewable, untreated wood shavings dipped in wax, they’re easy to use and it only takes one firelighter to light a fire. 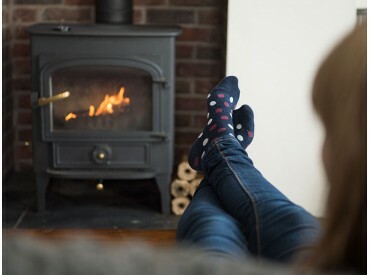 Suitable for both summer and winter lighting, Ignite firelighters can be used on all wood burning stoves, open fires, campfires, pizza ovens, firepits and chimeneas. 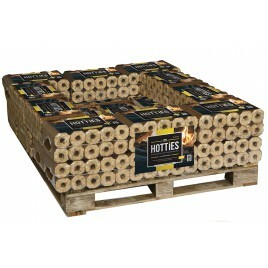 Each pallet contains 1000qty Hotties Heatlogs made up of 100 packs (each pack contains 10 heatlogs). 44.9p/log. 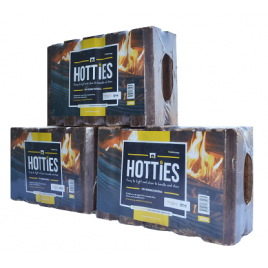 Our Hotties 3 Pack contains 30 heat logs weighing approximately, 30kg in total. 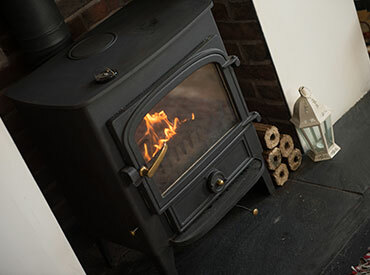 Manufactured in the UK from renewable, clean wood residues. 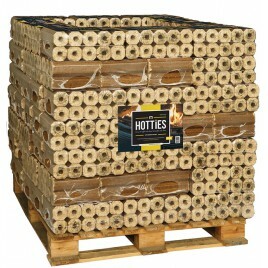 Hotties do not spit, spark or expand whilst burning. 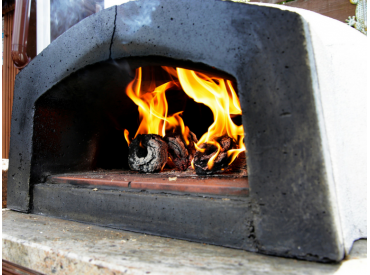 Low ash residue, no soot - ensuring your appliance is kept clean.